Motorcycle helmets are not exactly inexpensive items, so replacing them is not something that you want to do too often. Keep yours in a secure place when you park and don't be tempted to hang it from your motorcycle's mirrors where they frequently fall and get damaged. 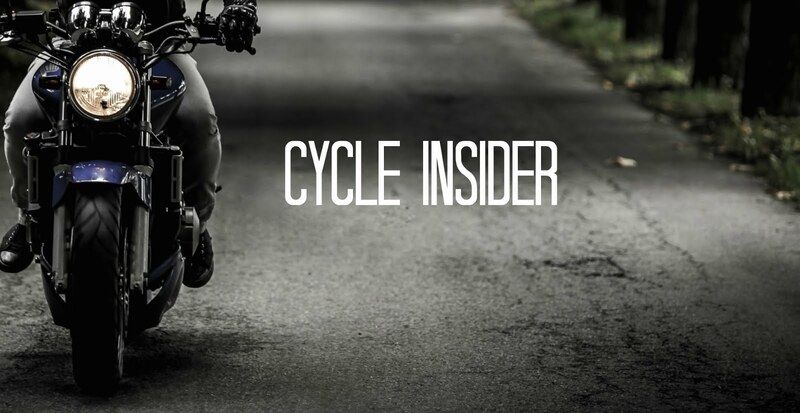 Remember that you can buy and sell helmets, along with other bike accessories through CycleTrader, but learning how to look after your helmet is better than spending hard earned cash sourcing a new one. Clean your helmet's lining regularly. As a guide, an annual clean up is all that is needed, but you might want to do this more often if you live in an area with lots of dust, perhaps close to the dessert. Warm water and a little dishwashing liquid is all that you need. Most bike helmets come with a removable lining, so you can take this out and scrub it with a brush to get rid of dirt, grease and other grime. Even hardened motorcyclists can benefit from changing their habits. 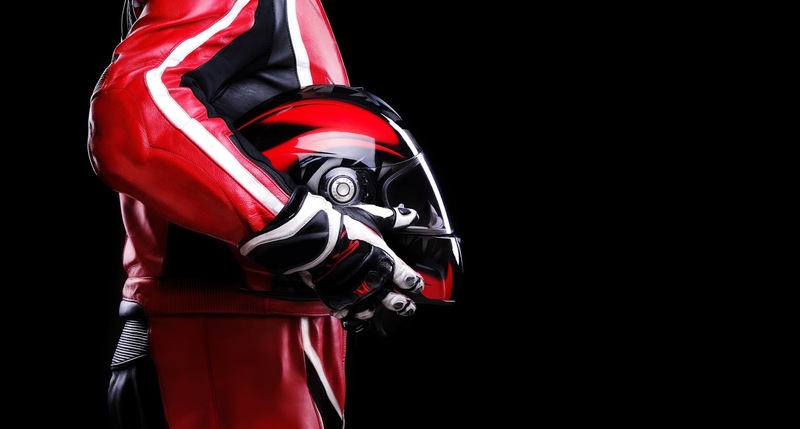 If you store your gloves inside your helmet, it is time to break out of that routine. Sweat from your gloves will prematurely age the helmet's interior, particularly the lining, so remember that gloves and helmets don't mix. Use a non-abrasive cleaner and a soft cloth when removing dirt from your helmet's visor as scratches from a rough cloth are the last thing you want. Avoid some of the cleaning products that are sold for visor maintenance unless they are recommended by the manufacturer. Soap and water is usually the best combination for cleaning your visor. Allow your helmet to dry out completely before you put it away in a closet. Wet helmets can develop unwanted mold if they are not fully aerated prior to storage, which causes glued elements in the helmet's construction to weaken, as well as making them unpleasant to wear. Use a hair dryer or a fan to speed up the process when necessary. Inexperienced bikers tend to assume that a helmet is no longer safe because it has been dropped. It may be, but you cannot always tell from a visual inspection. Send your helmet back to the manufacturer who may be able to X-ray it for you to assess whether it needs to be replaced or not. More tips on bike maintenance can be obtained by simply signing up to our informative newsletter, which is delivered directly to your inbox.